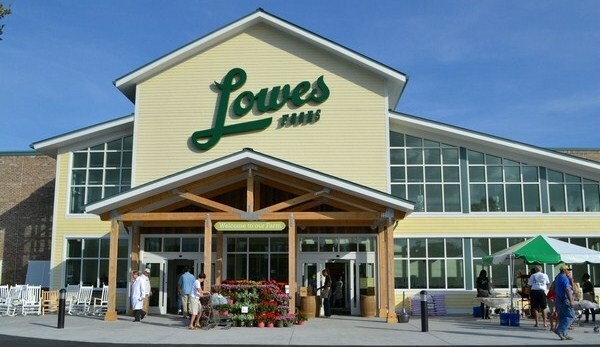 This week I found sooo many great extra deals at Lowe’s Foods that I had to make sure you saw them. These go up on the unadvertised list each week, but I don’t always put them in their own post on the homepage. A few of these are using new Publix Grocery coupons as competitor coupons. They flyer will come out Saturday morning online and in-stores.